Last week I spent two days at the University of CT. Besides teaching two classes, I took many classes with experts from around the country. 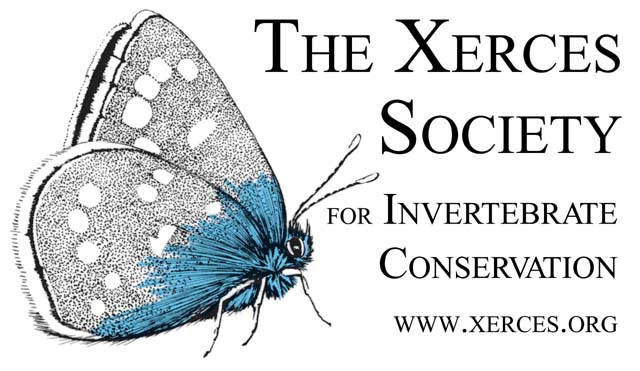 I was very impressed with a lecture given by Kelly Gill of the Xerces Society on Conserving Pollinating Insects. She taught us all about the different kinds of pollinators. Did you know that honey bees are NOT native to our country? We have over 4000 species ofnative bees in the United States, CT is home to 400 species! Many of them are at risk due to pesticides, habitat loss, and lack of what Kelly called “floral resources”. That’s where we come in! I plan to put a strong emphasis on teaching you about our valuable pollinators throughout the year ahead. I will be talking about succession of bloom with flowering plants that will provide pollen and nectar for bees. You will learn about solitary bees (such as bumble bees and mason bees) that don’t live in hives. Some live in holes in the ground, others in hollow plant stems (or tubes such as those in our mason bee houses). Although all we sell are organic pest controls, even organic sprays such as Spinosad and Pyrethrum can hurt the bees. 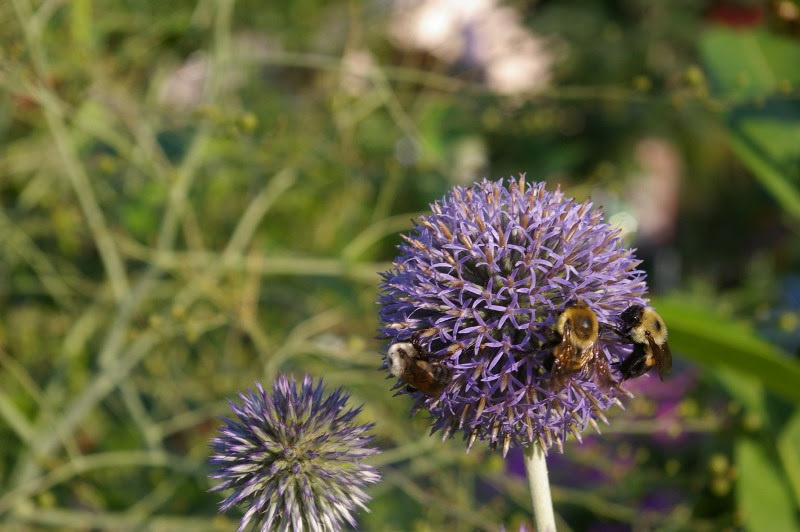 You will learn how to use the utmost care if you do choose to spray by carefully targeting the pest you are attempting to control and spraying when the bees are not flying. At Natureworks, we NEVER, EVER blanket spray the garden. That destroys all the insects, including the beneficials that we need. 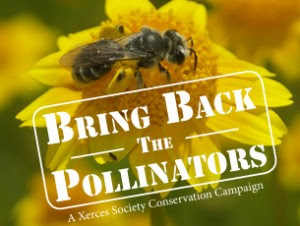 85% of all of our food crops depend on pollinators. One in three mouthfuls of food requires the presence of pollinators. This is serious stuff my friends! Many are endangered and it is up to us to be part of the solution. It’s easy. Plant lots and lots of flowers! How fun is that? Plant flowers in with your vegetables. Plant flowers in your shrub borders. 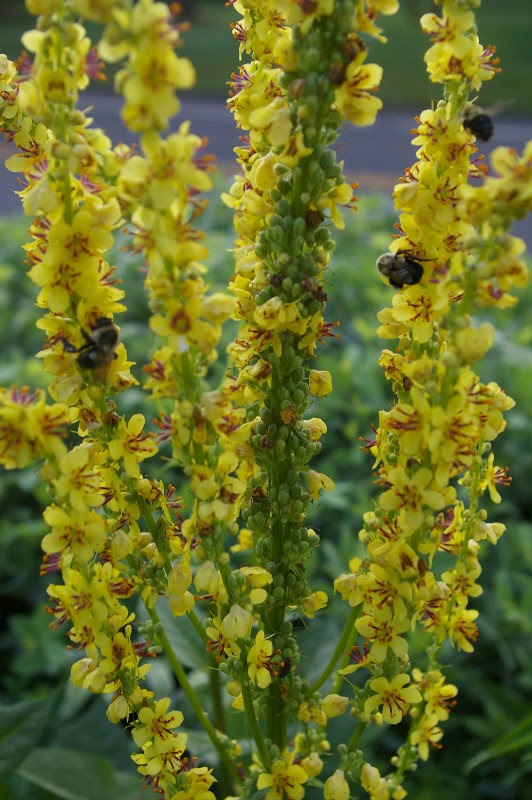 Why even your flowering shrubs provide pollen and nectar for the bees. Leave some wild places in your yard. Don’t clean up all the leaves and piles of branches this spring. Work extra hard to create healthy soil which will grow healthy plants which will resist insect attacks, thus lessening your urge to spray anything, including organics. Never, EVER use neonicotinoid insecticides. If you don’t know what these are, visit the fabulous website of the Xerces Society and read all about the insane damage caused by these poisons.